Kidsme (www.cicada-education.co.uk/retail/kidsme) a leading manufacturer of infant weaning products have successfully launched in the UK. 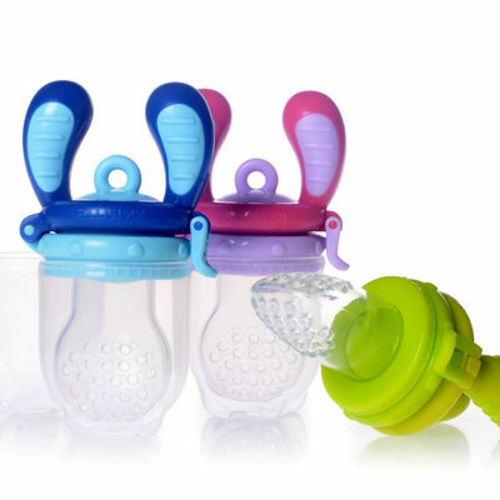 The company, which prides itself on developing innovative, unique and one-of-a-kind products for infant and child feeding has secured listings in a number of leading retail outlets including John Lewis, Boots and Babies R Us. Welcome to Stork Communications, the brainchild of Katie Hilton, an Expert Advisor to the Mother & Baby industry. I help businesses develop and implement effective strategies that really get results.